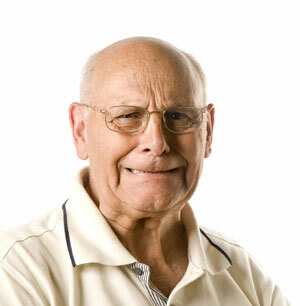 Not Happy With Your Medicare Plan? Even if you have already selected a plan during annual enrollment, you may have another opportunity to make a change. Finding the best medical and prescription health plans for eligible medicare beneficiaries is a FREE service from us. We do all of the searching and will find the best plan suited for you. Let us customize a plan for you TODAY! 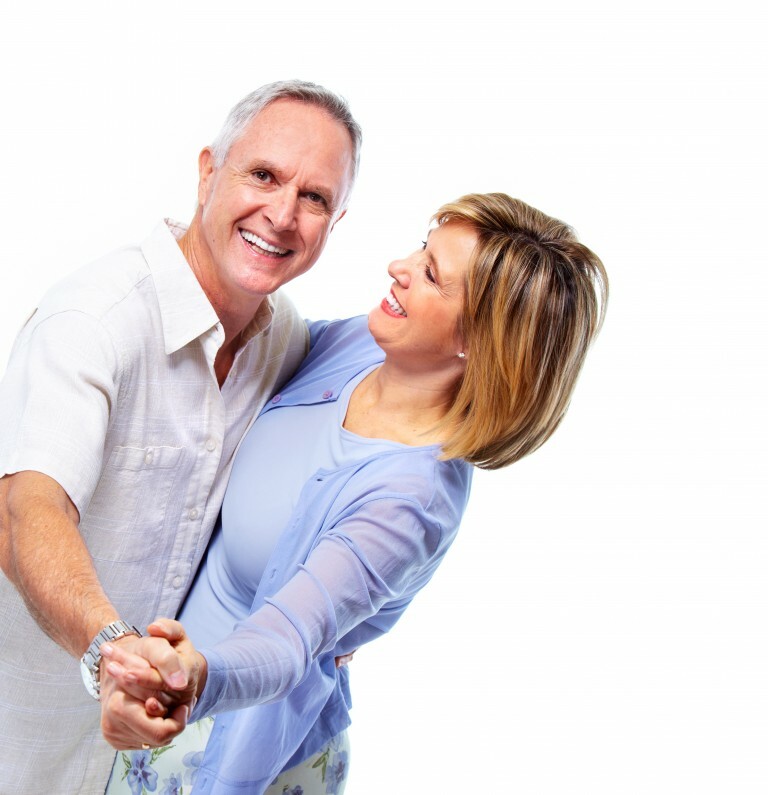 There are several different types of Medicare available to help cover specific services . . . Part A, Part B, Part C, and Part D. Not sure which one you need? That’s what we are here for. We offer complimentary ONE-ON-ONE consultations to help you decipher all of the Medicare jargon and find the plan or plans that best suit your needs. Annual enrollment for Medicare is knocking on the door again, just as it does each year. This is the time when Medicare beneficiaries can sign up for new coverage or change their existing plan for the year ahead. The one thing that never changes about annual enrollment is the confusion that accompanies it. You have to watch for those pitfalls and learn how to avoid them. We help you do exactly that at NO COST to you! Let us become your personal insurance advocates. Stay up to date on the latest news concerning Medicare. Like Medicare Coverage Pro now! Under 65, Need Healthcare Coverage? 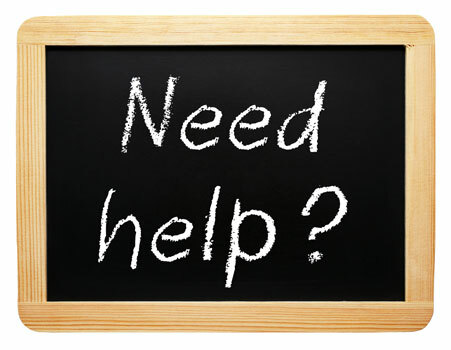 We provide insurance education consultations for a nominal fee which also includes enrollment in the best suited plan. 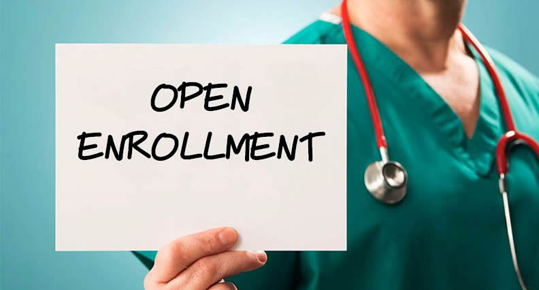 Fee only applies for individual Under 65 health plan consultations/enrollments. There is No Fee for Medicare consultations/enrollments. You may still qualify to enroll if you’ve experienced life changes, i.e., marital status, loss of job coverage, change in address, etc. How Will You Benefit by Choosing Us? Increased Confidence. By having an expert who knows what to do, the burden is off your shoulders. Less Hassle. We work as your agent with you in dealing with the big companies for insurance disputes. Save Time. We cut the lengthy plan research process down for you by days and in some cases, weeks! We Stay in Touch With You. We want a long-term relationship with you and will check in periodically to see how you are doing and if you have any questions for us. Welcome to Medicare Coverage Pro, LLC. If you are approaching 65, you may have received pamphlets in the mail from many different insurance carriers and Medicare, which can be very overwhelming to say the least. Our mission is to simplify the Medicare process and put it in terms you can understand. Providing superior customer service and thoroughly supporting your healthcare insurance needs is of the utmost importance to us. This website is designed to provide you with information to help you sort through the Medicare maze. We offer ONE-ON-ONE consultations to help you decipher all of the Medicare jargon and find the plan that best suits your specific needs. CALL NOW (770-514-0589) for your complimentary ONE-ON-ONE consultation and let us customize a plan for you TODAY! Let us customize a plan for you. 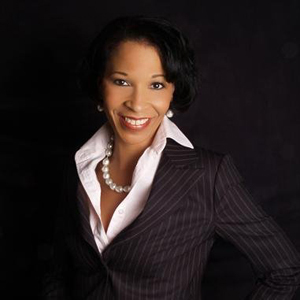 Call us today (770-514-0589) for a ONE-ON-ONE consultation. Stay on Original Medicare and purchase a Medicare Supplement Plan as well as a stand alone Prescription Drug Plan (Part D). This option allows you to go to any Medicare doctor nationwide. Medicare Supplement Plans usually range from approximately $120 – $300 plus, depending on several factors including age and locale, for example. Part D Prescription Drug plans can range from approximately $15 to over $100 per month, also depending on several factors such as locale and member cost sharing elements. These monthly plan premiums are in addition to the monthly Medicare Part B premium. No referrals and no specific networks are required. You would, however, continue to pay the co-payment for the medications you take; the amount depends on whether they are generic, brand, non-preferred brand, etc. If you reach the Medicare doughnut hole, your out of pocket expenses will increase. Either way, the generic drugs are always the most cost effective way to go. Enroll in a Medicare Advantage Plan, which is usually a $0 monthly premium in addition to your Part B premium depending on the county/state you reside in. You must have both Parts A and B to qualify to enroll in one of these plans. Medicare Advantage plans are all-in-one plans that include prescription drug coverage and may also offer other non-Medicare covered benefits such as vision, preventative dental, fitness club membership, etc. This option usually works within a network of doctors. 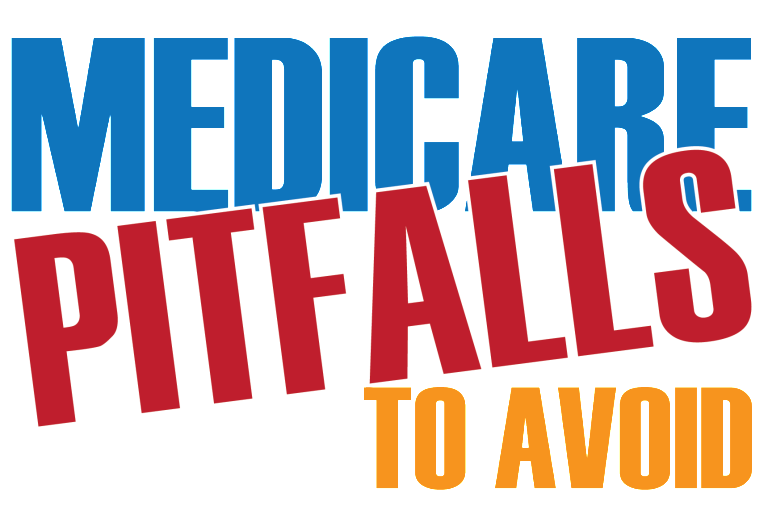 Medicare Advantage Plans are run by private insurance companies and are governed by Medicare. The government pays them a set amount of money every month to cover your entire healthcare costs whether you use the plan or not. Getting this money from the government, they are able to offer coverage to you at a $0 monthly premium. In turn, you pay co-payments and/or co-insurance similar to your group/employer insurance, i.e., $0-$30 at a primary care doctor, etc. Additionally, there is a limit on the amount out of pocket expense you would pay in a worst case scenario, i.e., if you run medical bills up to $100,000 or more, the maximum out of pocket you could pay may be between $3400- $6700, depending on the insurance company and plan you select. A Medicare Advantage Plan (sometimes called “Part C”) is a type of Medicare health plan offered by private insurance companies who contract with Medicare. Medicare Advantage Plans must include Part A (Hospital Insurance) and Part B (Medical Insurance) covered by Original Medicare. Oftentimes, they provide additional benefits such as vision or dental care, hearing aids, eyeglasses, and much more. If you join a Medicare Advantage Plan, you are still in the Medicare program. Most Medicare Advantage Plans offer prescription drug coverage. You live in the service area of the plan you want to join. The plan can give you more information about its service area. If you live in another state for part of the year, check to see if the plan will cover you there. You don’t have End-Stage Renal Disease (ESRD). You usually get prescription drug coverage (Part D) through the plan. In some types of plans that don’t offer drug coverage, you can join a Medicare Prescription Drug Plan. You can’t have prescription drug coverage through both a Medicare Advantage Plan and a Medicare Prescription Drug Plan. If you’re in a Medicare Advantage Plan that includes drug coverage and you join a Medicare Prescription Drug Plan, you’ll be dis-enrolled from your Medicare Advantage Plan and returned to Original Medicare. A Medicare Supplement Plan (also known as Medigap) is different from a Medicare Advantage Plan. A Medicare Supplement Plan supplements your Original Medicare benefits. It can help pay some of the health care costs that Original Medicare doesn’t cover, like co-payments, coinsurance, and deductibles. If you have a Medicare Advantage Plan, you can apply for a Medicare Supplement Plan, but make sure you can leave the Medicare Advantage Plan before your Medicare Supplement Plan begins. A Medicare Supplement Plan only covers one person. If you and your spouse both want Medicare Supplement Plan coverage, you’ll each have to buy separate policies. Any standardized Medicare Supplement Plan is guaranteed renewable even if you have health problems. This means the insurance company can’t cancel your Medicare Supplement Plan as long as you pay the premium. If you want prescription drug coverage, you can join a Medicare Prescription Drug Plan (Part D). Medicare Supplement Plans don’t cover everything. They don’t cover long term care, vision or dental care, hearing aids, eyeglasses, or private-duty nursing. A Medicare Prescription Drug Plan (Part D) adds drug coverage to Original Medicare. Medicare Advantage Plans may also offer Part D. Each plan can vary in cost and drugs covered. Medicare Coverage Pro, LLC ©2013-14. All rights reserved.